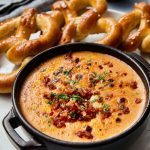 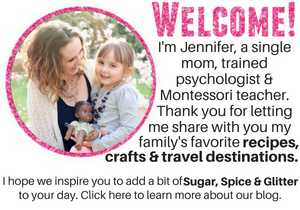 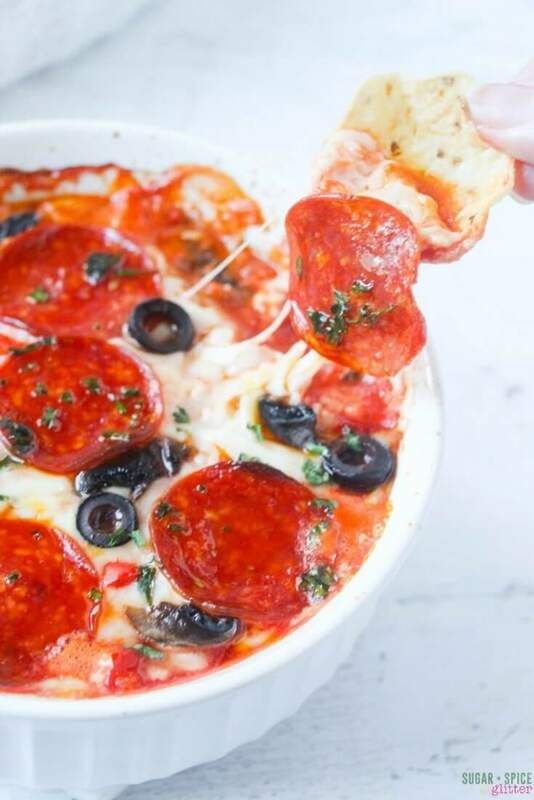 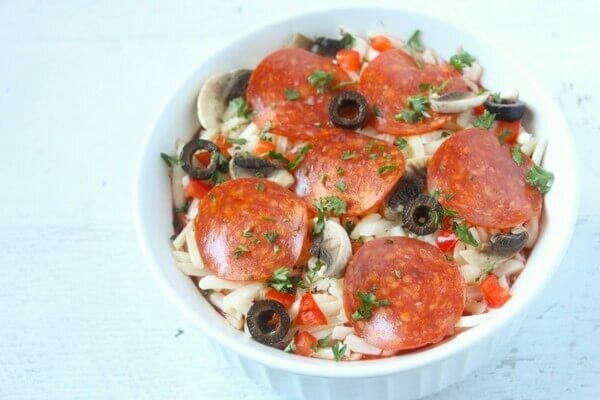 I first shared this hot pizza dip on my friend Amanda’s site and it was such a hit, I just had to share it here with you! 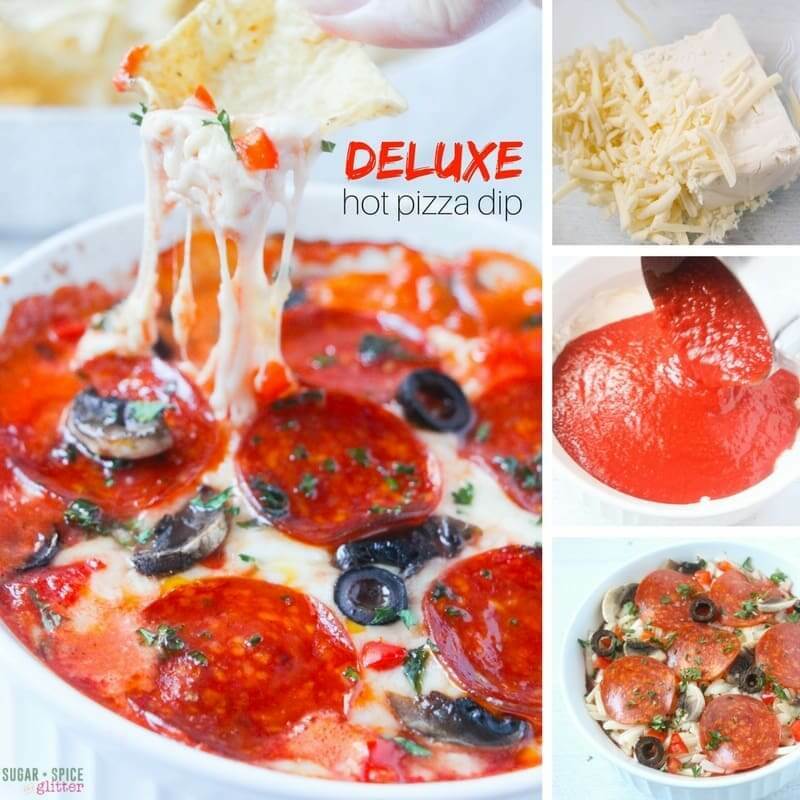 This hot deluxe pizza dip has everything a good, cheesy dip should – and then some. 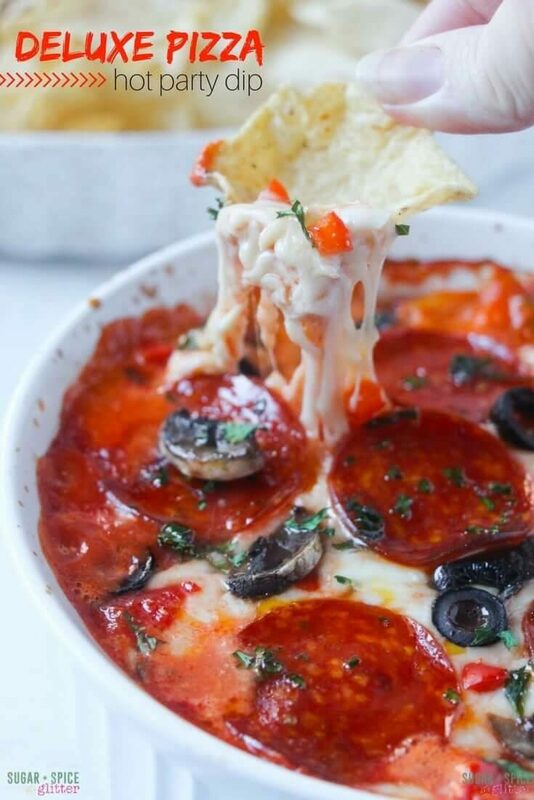 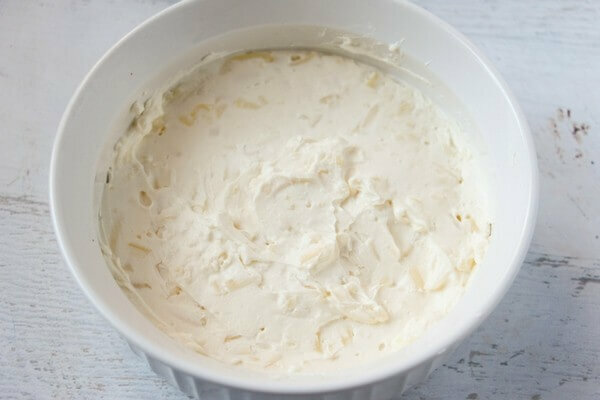 Delicious layers, lots of ooey gooey cheese, all of your favorite pizza toppings – this is one seriously amazing dip perfect for parties, movie night, watching the game – or just when you feel everyone could use a little something special before supper. 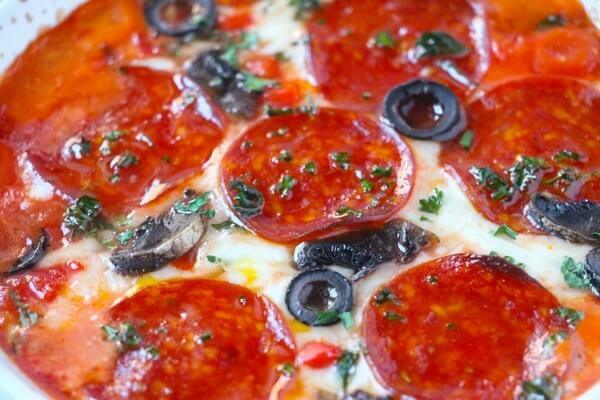 And, before we dig into the recipe – just a word of caution – that tomato sauce gets HOT. 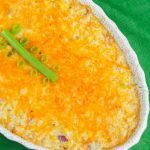 If you’re sharing with kids, make sure to allow the dip to cool – or portion out a few tablespoons for them and stick it in the fridge for a bit to cool it down. 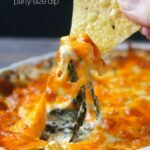 Nothing ruins a delicious dip like a burnt tongue! 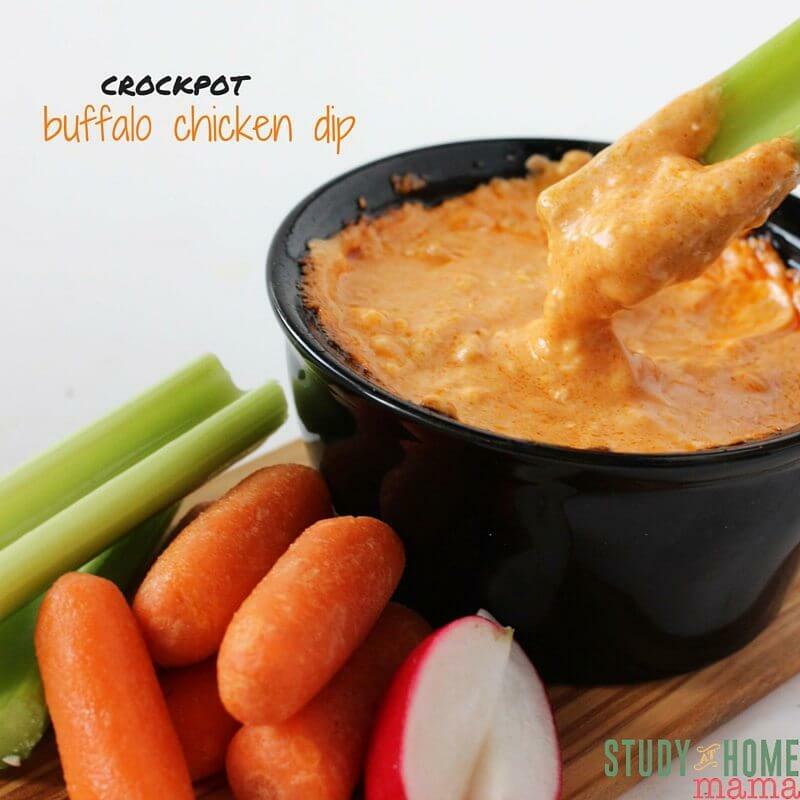 Tip: I always add hot sauce and chilli flakes to this dip, but customize it to your preferences! 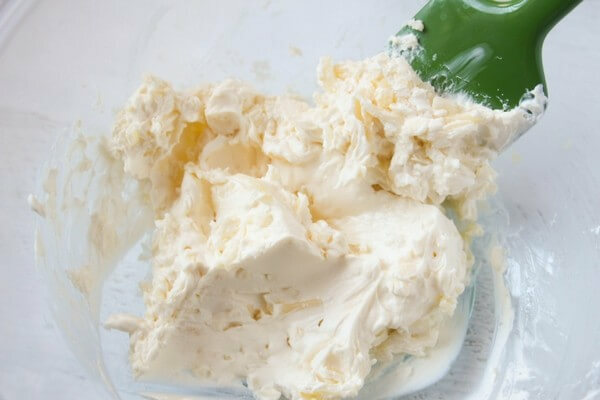 Mix cream cheese, herbs, cheddar cheese and 1/2 cup of the mozzarella. 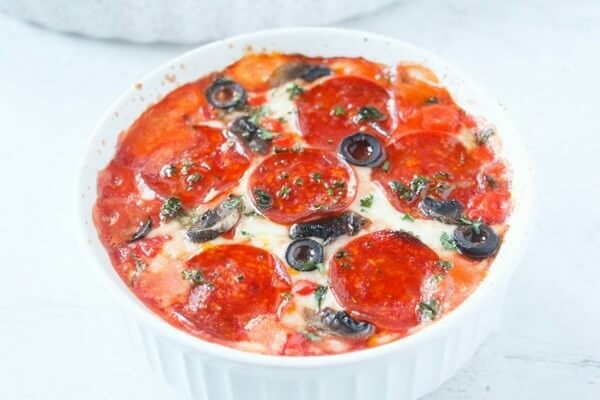 Top with sauce and remaining cheese. 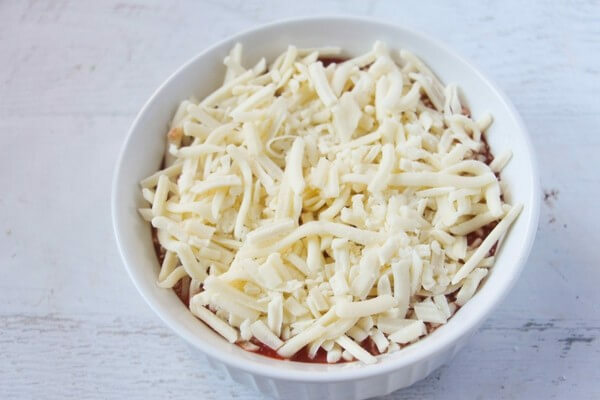 Bake 25 minutes until cheese is golden and bubbly. 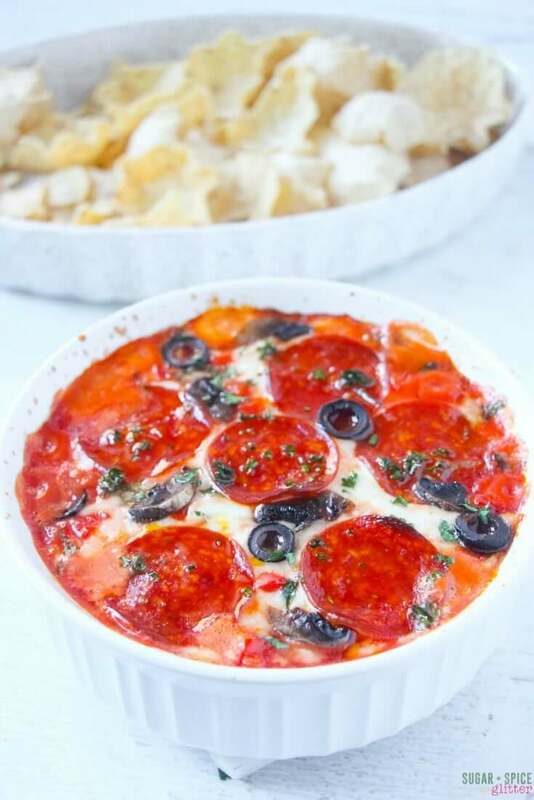 Do you have a special occasion coming up that this delicious deluxe pizza dip would be perfect for? 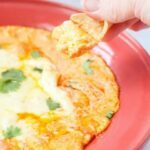 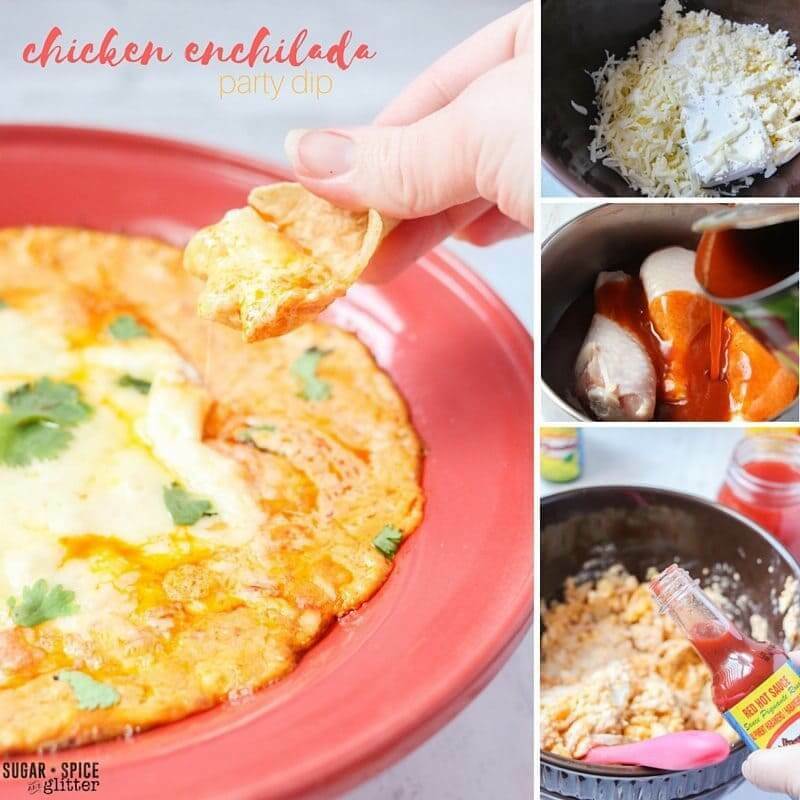 For more delicious dip recipes, check out our crockpot buffalo chicken dip recipe or chicken enchilada dip recipe.